allows to obtain highly accurate results with simplicity and deep, intense colors with bright reflections. Born out of research labs SOCO, offers the most advanced technology in the field of color cosmetics in the service of the hairdresser. 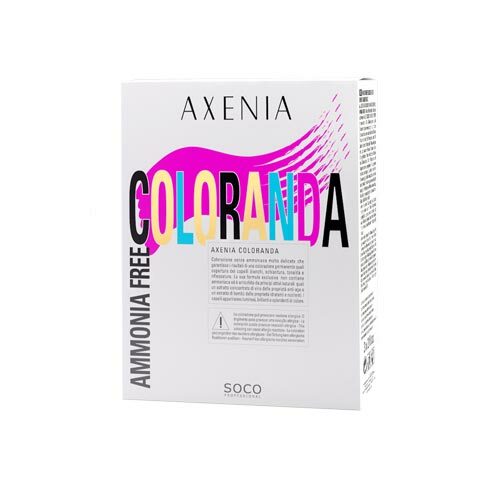 The newly developed formula, based on mild surfactants of vegetable origin, provides an extremely smooth and controlled alkaline action but perfectly balanced and effective in coloring power. There is uniformity and color accuracy, perfect coverage of white hair and hair healthy and shiny thanks to the cosmetic action of hydrolyzed keratin and agave that protect the hair cuticle. 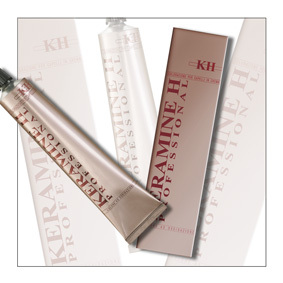 Shades available in 87 shades crisp- divided into 12 families including SUPERBLOND for incredible effects superlightening, PURE EFFECT, pure pigments with intense colors and bold fashion decided to effect or to reinforce and intensify the reflections of the nuances the collection and TONERs to tone your hair after a strong bleaching without changing the natural color. Each season the range is enriched with new shades of the trend.